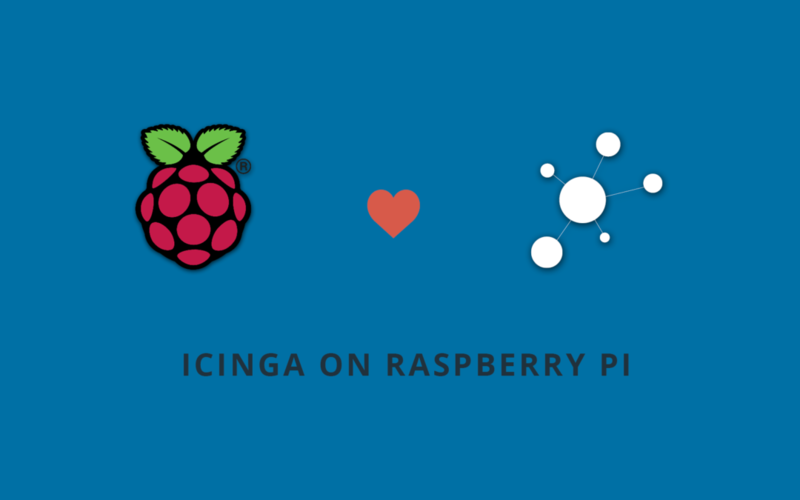 Today we are releasing a new support version of Icinga 2.8, a small one to pass the time until 2.9. 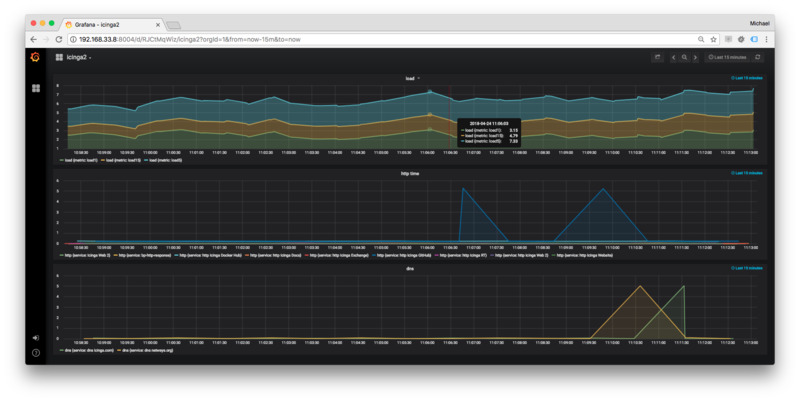 This release includes fixes for the InfluxDB and Elasticsearch features. Please note that Elasticsearch 6 support is coming with 2.9. In addition to the fixes we’ve added support for multiple check parameters for the check_nscp_api plugin and working sysconfig/defaults variables support, you’ll also find many documentation updates. 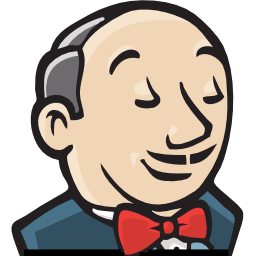 For this release you don’t need to follow any special upgrade procedure, upgrading is safe. Additional changes and details can be found in the changelog. As always official packages are available on packages.icinga.com while community repositories might need a bit to catch up. Update 2018-04-25 16:45 CEST: Users reported problems from a regression. We have therefore released v2.8.4. 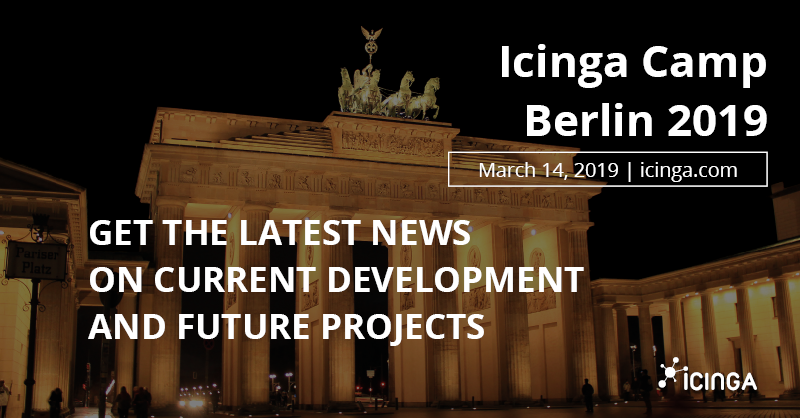 We’re happy to announce another minor release for Icinga 2. This release only addresses a single bug which can cause Icinga to crash when it’s trying to remove configuration files for objects which were deleted (such as comments and downtimes for hosts and services which don’t exist anymore). Packages for Icinga 2.6.2 for the officially supported distributions should be available shortly.